The name ‘Chablis’ resonates around the wine drinking world. It was our most popular wine last Winter and we see no reason why that will change. 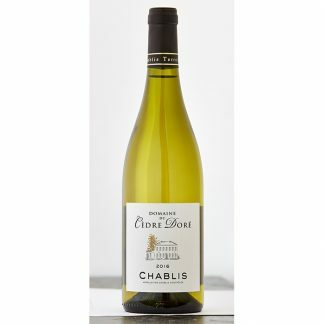 Chardonnay grapes from the northern most tip of the Burgundy vineyards and the cooler climate result in an acidic, bright wine that will give life to your ski weary legs. A classic bone dry Chablis. Round and ripe on the palate, with hints of pear and apple alongside the supple creaminess and mineral freshness you expect from this famous appellation. So what should you drink it with? 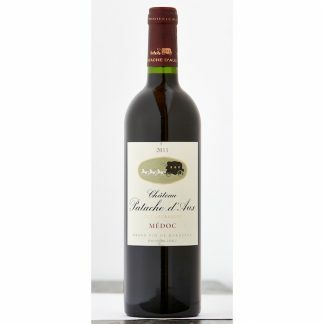 This wine is the perfect accompaniment to any chicken dish. So the Champagne chicken, the chicken and tarragon, the milder Thai curries. Or simply enjoy this classic wine as it is with friends and family. A little insider knowledge to impress your ski friends and family with.